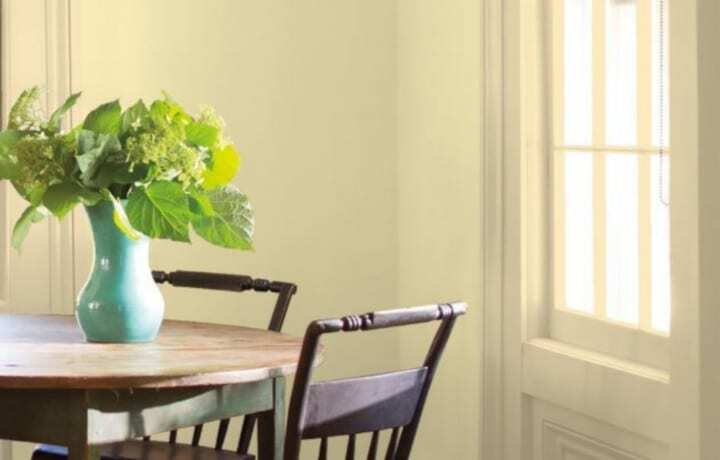 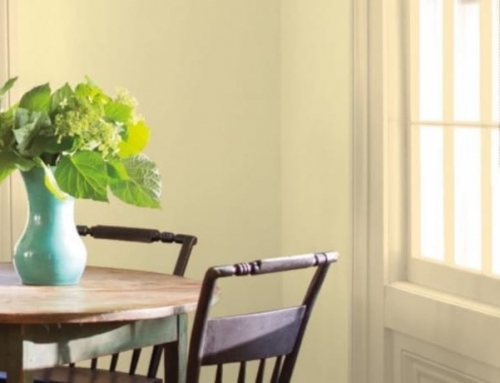 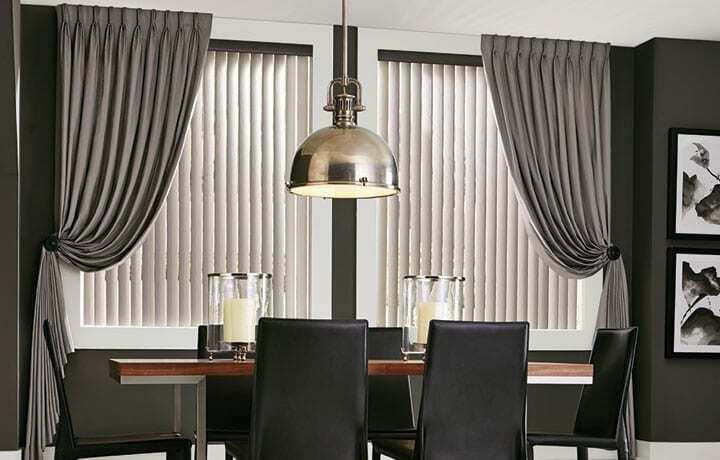 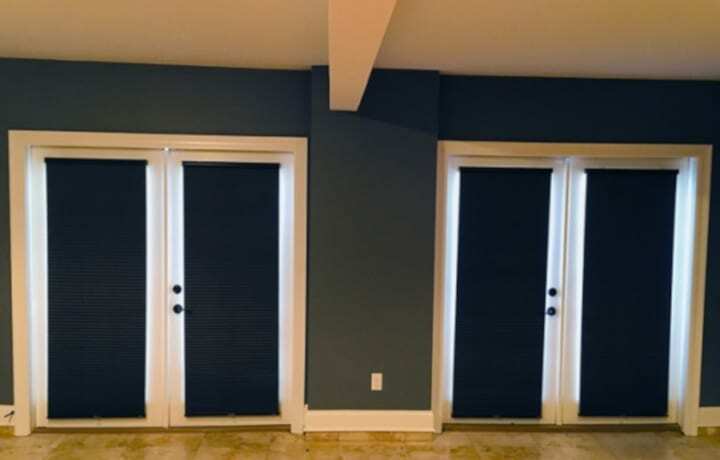 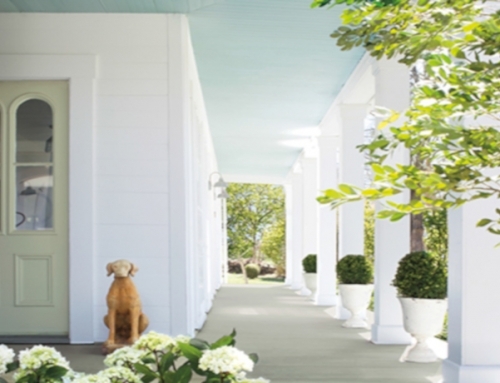 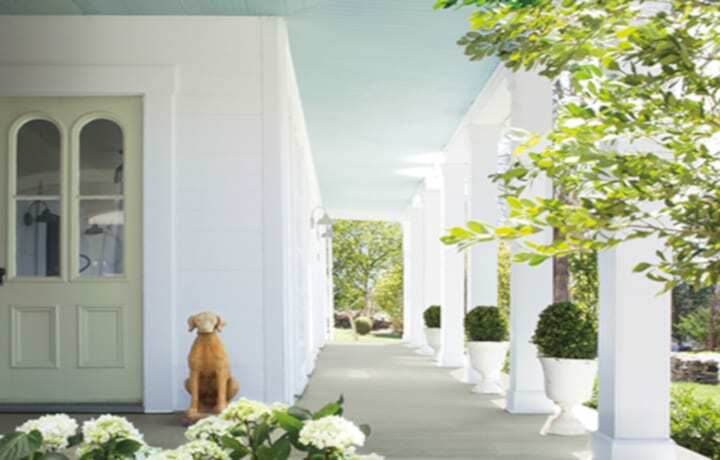 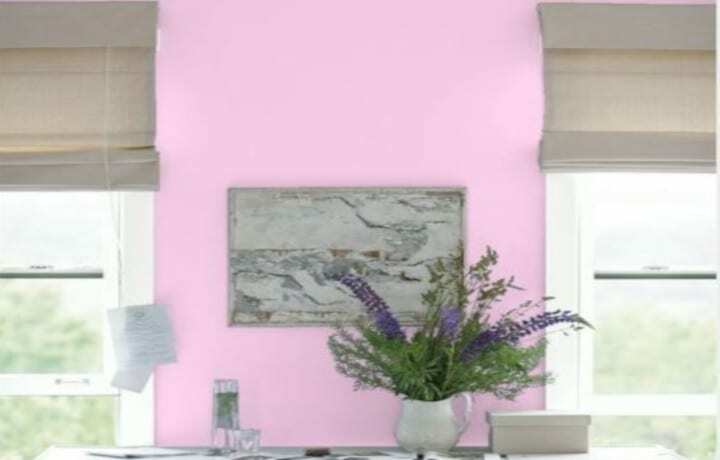 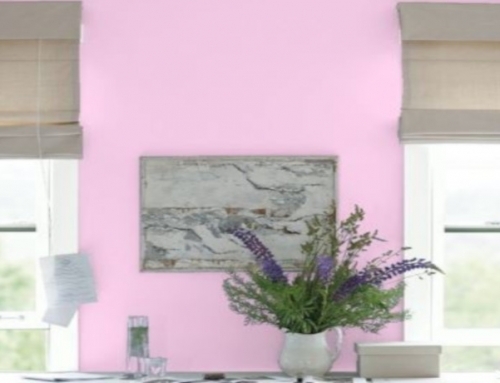 Why Choose Texas Paint Window Covering Service? 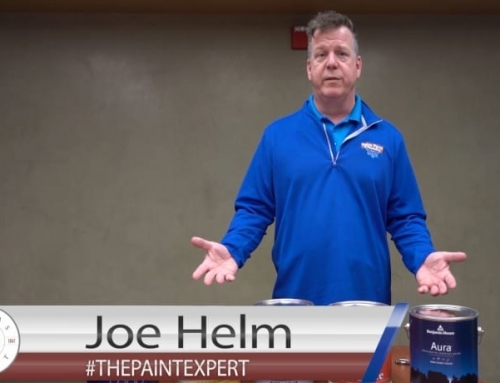 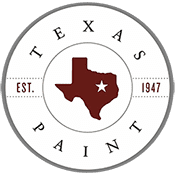 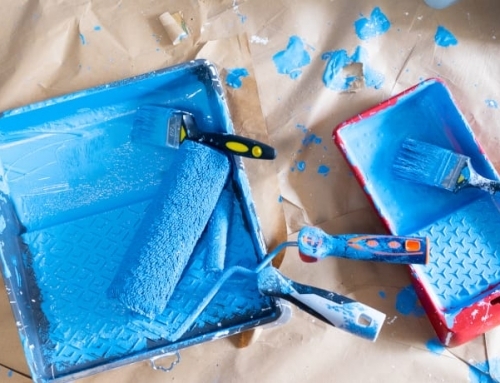 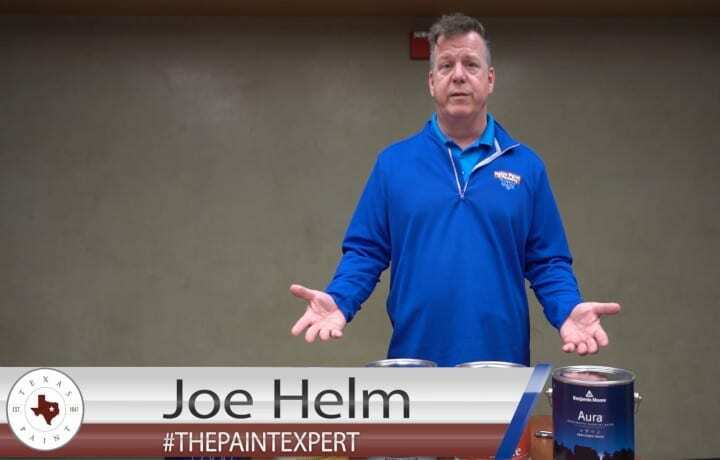 Texas Paint, locally owned and operated, has been in business since 1970. 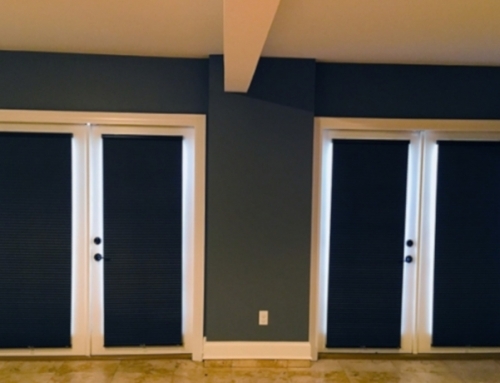 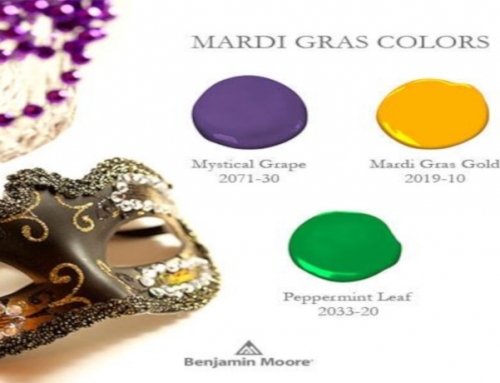 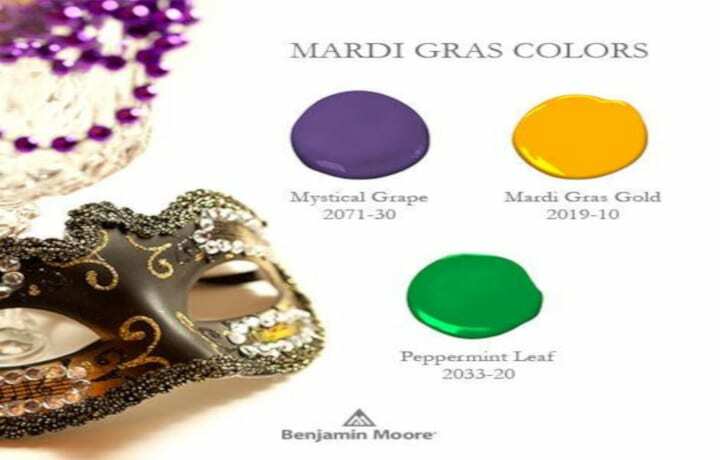 Our color matching system also affords us the ability to blend the custom colors you require. 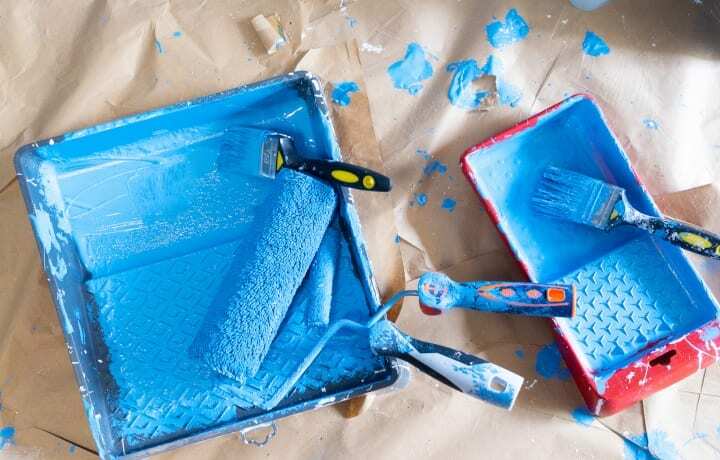 To learn more about our interior design services or make an appointment with one of our Decorators, call us at (214) 399-1677 or email Brenda Bond at b.bond@texaspaint.com. 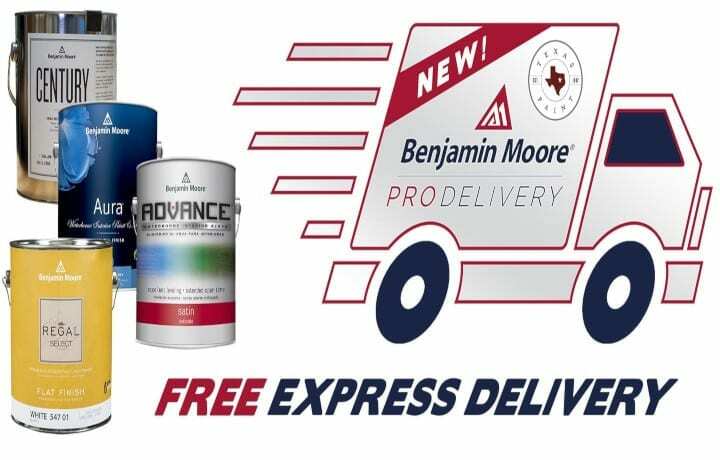 We have 4 locations across the DFW area to serve you.